 @dcm1608 is on Carousell - Follow to stay updated! 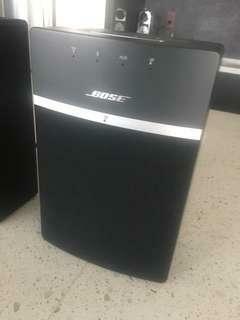 Barely used Bose home theatre system . 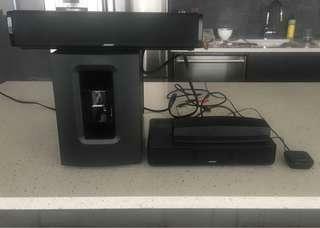 Recently moved and need to let this one go :( Included Bose BT audio adapter , 17” wide sound bar speaker. Wireless acoustimass bass module wirelessly stream internet audio.